Our Forge Valves got API 624 approval!!! Through unremitting efforts on improving the design and machining precision, our Forge Valves achieved API 624 approval. Please contact us for more details of Fugitive Emission API 624 products. VALVE WORLD EXPO 2018 – the world of valve manufacturers and users is meeting in Düsseldorf again from 27 to 29 November 2018. 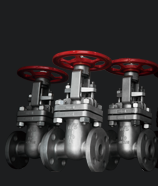 You can find industrial valves, fittings and valve engineering, the key technologies that play crucial and indeed indispensable roles in all sectors of industry. NICO VALVES sincerely invites you to visit our booth: Hall 3 / J80 to find more info about Forged steel gate valve and Threaded end valve. 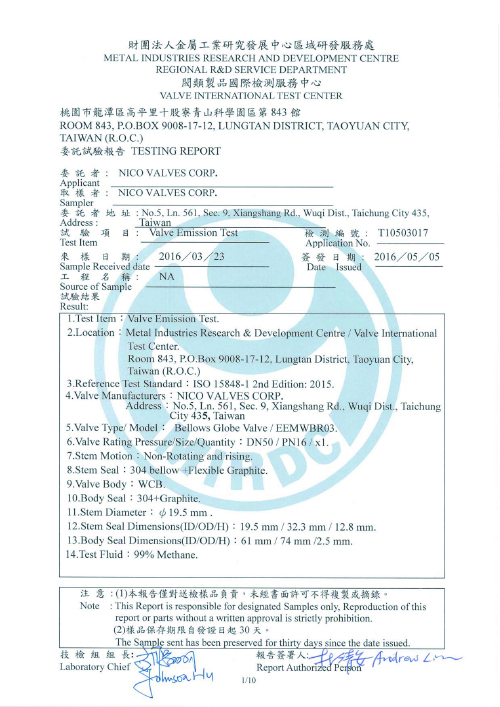 Our Ball Valve achieved API 607 approval!!! 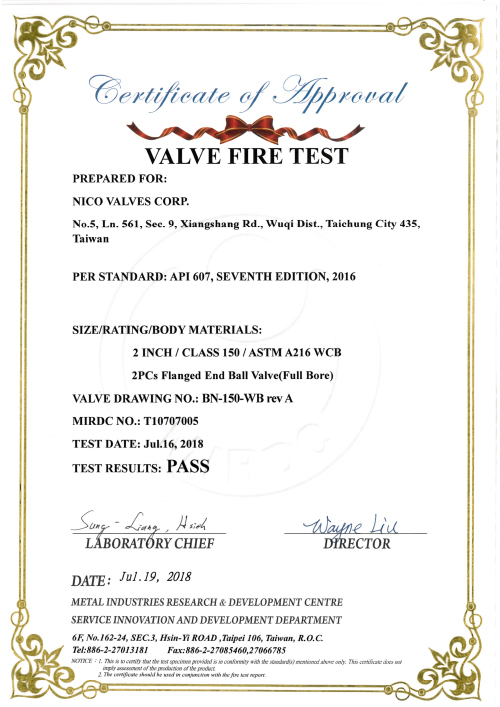 We proudly announce that our ball valve achieved API-607 fire safe approval. It comes from all of our technical engineers and staff's continuous efforts on production control and high-quality insistence. Welcome to visit us at our booth !!! 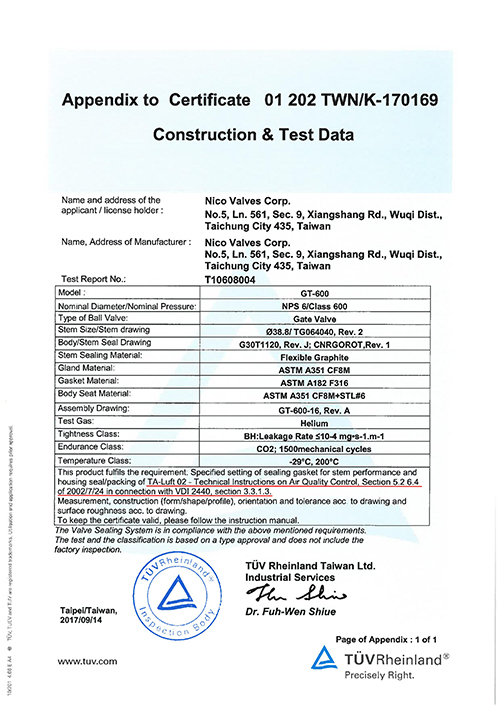 Our Gate Valve got API 624 approval!!! 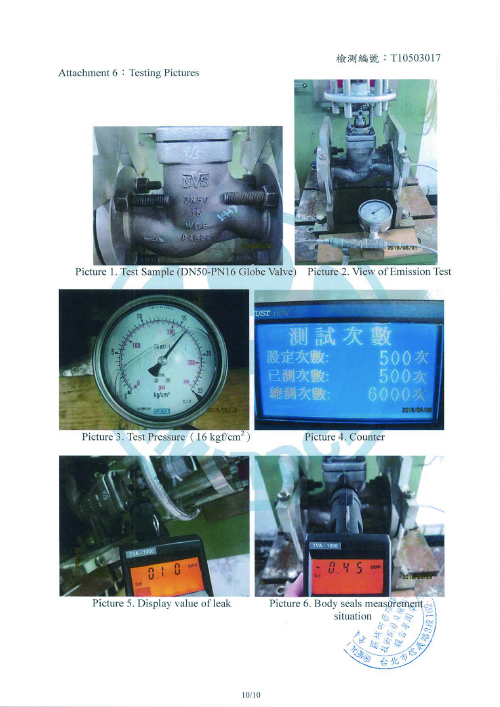 Through unremitting efforts on improving the design and machining precision, our Gate Valves achieved API 624 approval. Please contact us for more details of Fugitive Emission API 624 products. 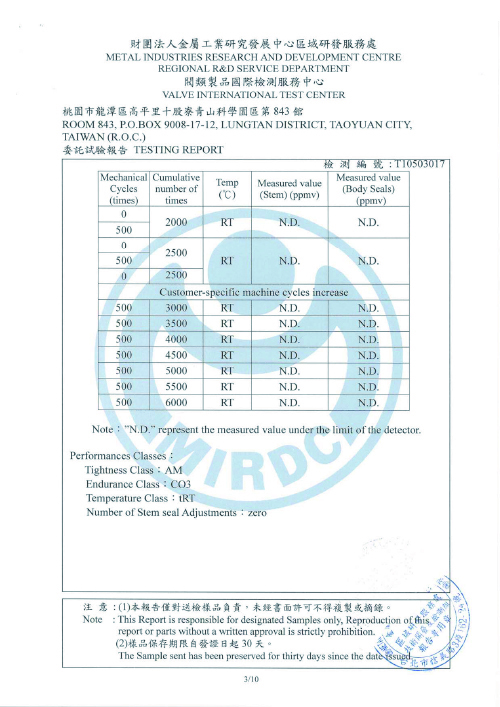 Our Gate Valve achieved ISO 15848-1 approval!!! 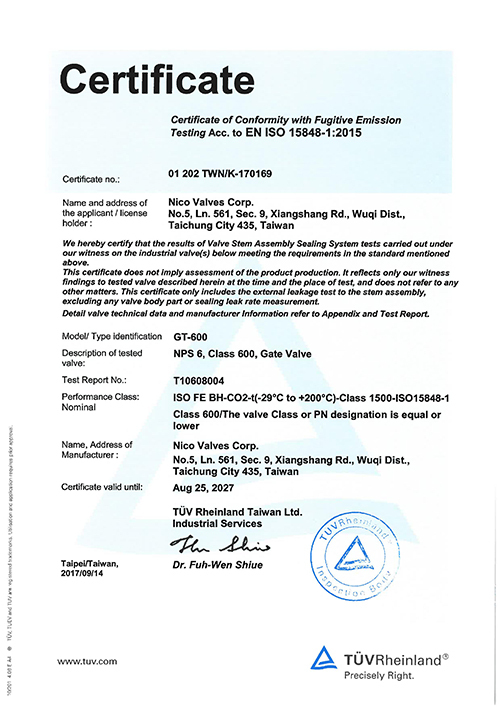 With continuous improvement on design and machining precision, our Gate Valve also achieved ISO 15848-1 Low Emission approval. Please contact with our sales team for more Low Emission product details. 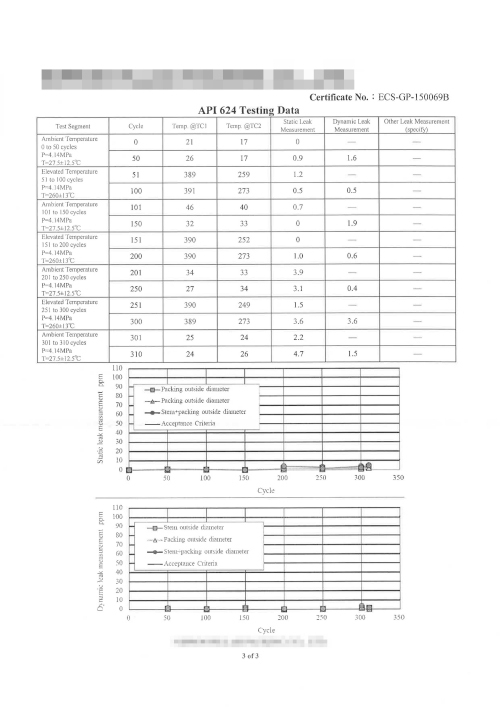 API Specification Q1 approved !!! 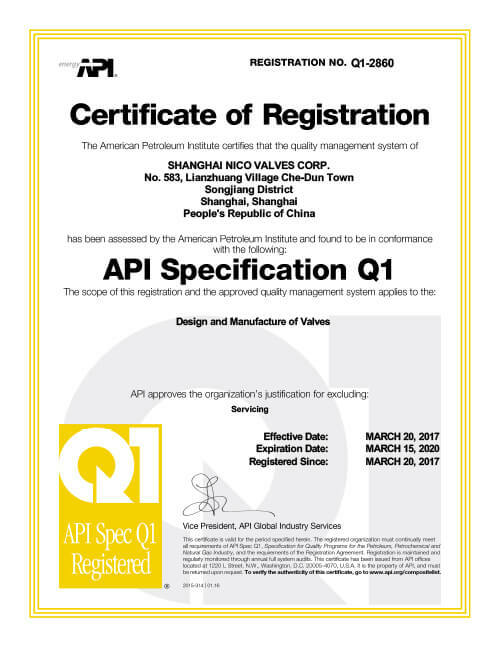 We proudly announce that our factory received API-Q1 audit and approval for Design and Manufacture of Valves successfully. Sincerely welcome to visit us at our booth !!! 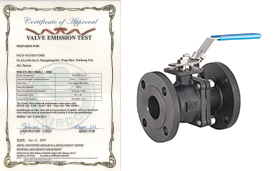 Our Ball Valve got ISO 15848-1 approval ! 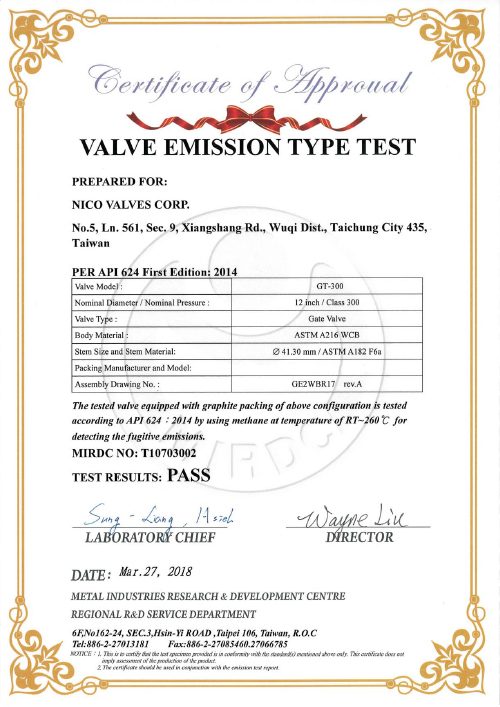 With serious design and machining ability, our ball valve got ISO-15848-1 Low Emission approval successfully. Please contact our sales team for our Low Emission ball valve in stock available! 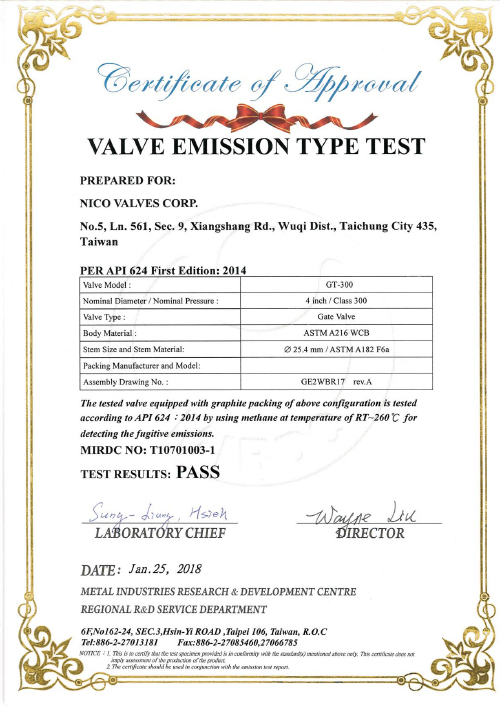 In order to meet newest API-624 standard, NICO sent our gate valve sample to Japanese laboratory for API-624 Low Emission Testing. 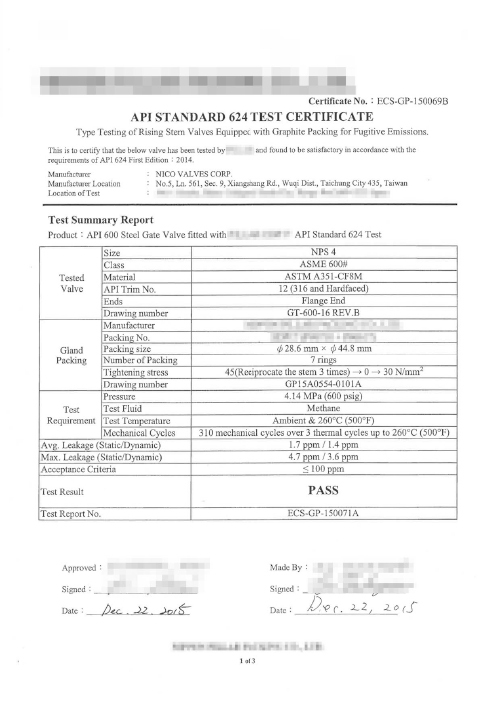 Our API-624 Gate Valve acquired API-624 testing reports with PASS successfully! 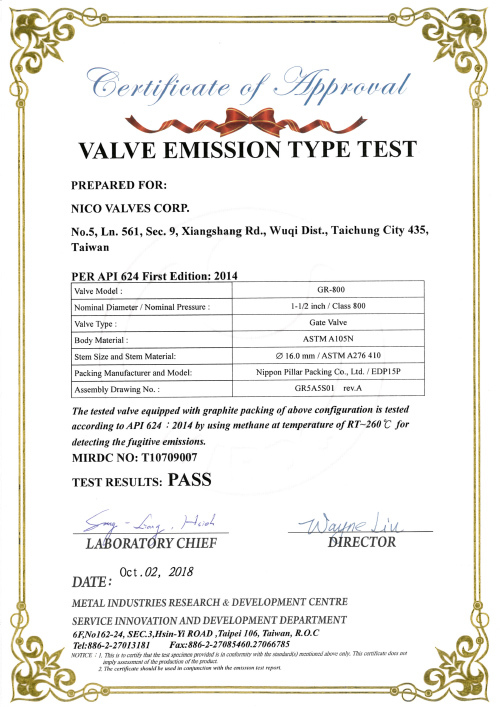 NICO Bellows Globe Valve passed 6,000 open-close cycles low emission test! 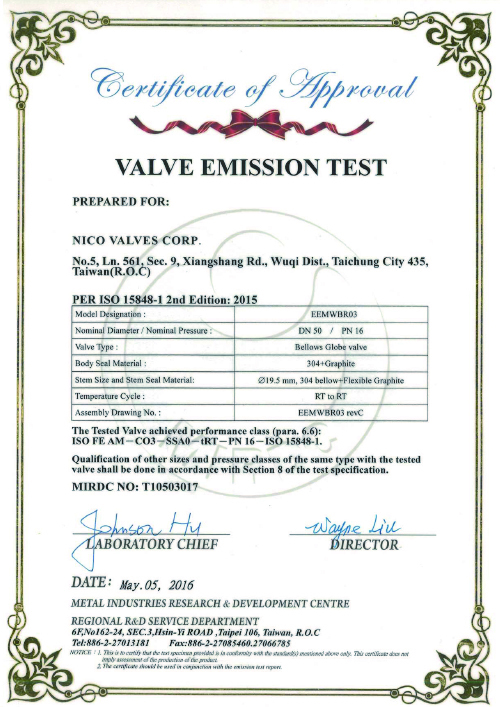 NICO Bellows Globe Valve has passed 6,000 open-close cycles with ISO-15848-1 Low Emission Test . 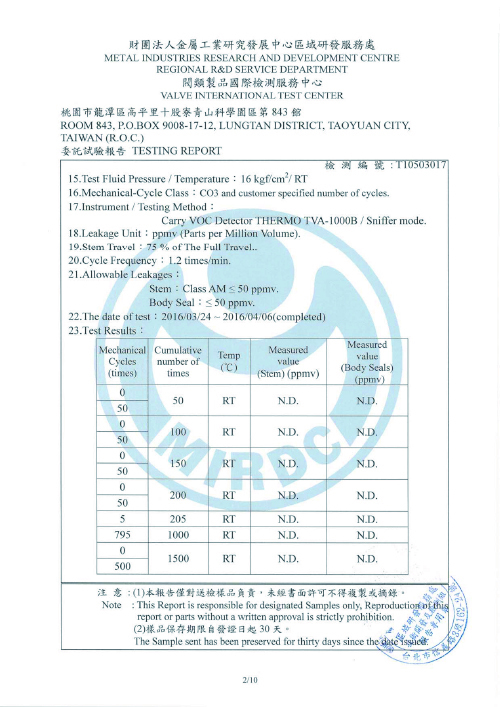 The testing result shows no detect for any leakage from packing and stem portion! NICO, an official partner of ACHEMA Chemical Show! 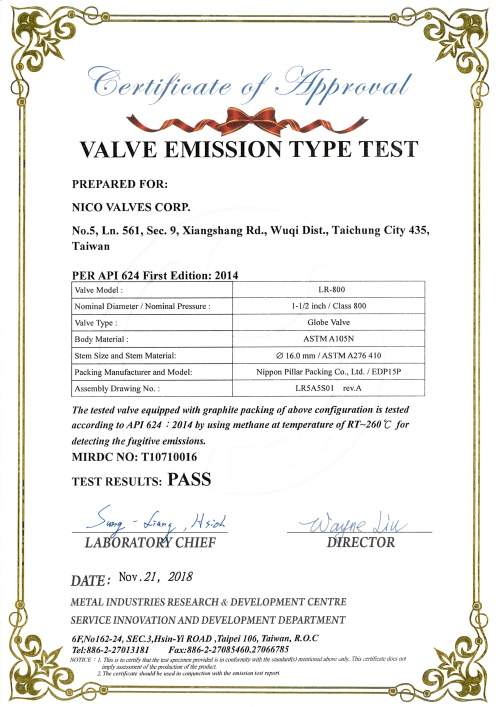 NICO VALVES CORP. is officially certificated as an exhibitor partner by ACHEMA. ACHEMA Chemical Show in Frankfurt, Germany is the world forum for chemical engineering, process engineering and biotechnology. Every three years, this leading fair for the process industry attracts around 4,000 exhibitors from over 50 different countries to present new products, processes and services to professionals from all over the world. Please check their website at www.achema.de and welcome you to meet us in Frankfurt! We move to NEW OFFICE & FACTORY!! 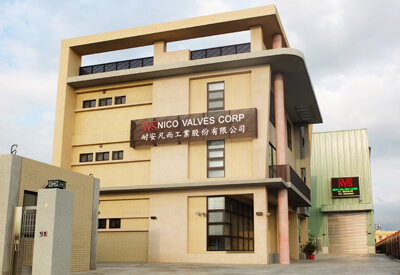 Thank you for your support to NICO VALVES CORP.
We will continue to offer best service, superior quality and quick delivery.